One of the delights of beer festivals for me is the bottled beer stand. Not necessarily for the there and then drinking, but more for the drunken acquisitions that I take home. Often they seem so very appealing at the point of purchase only to turn out to be pretty labels wrapped around a bottle of beer made specifically to the taste of the guy who made it, but increasingly I’m finding some gems. 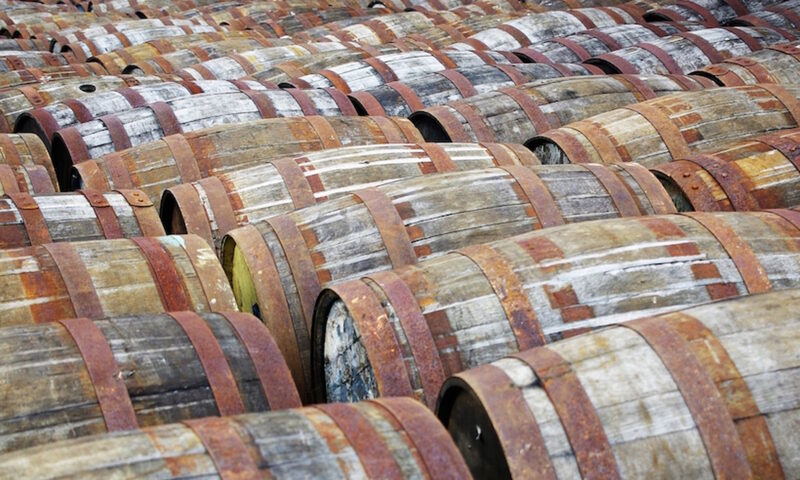 At this year’s GBBF the Bières sans Frontières stand had grown considerably and been split up amongst a number of bars by country. 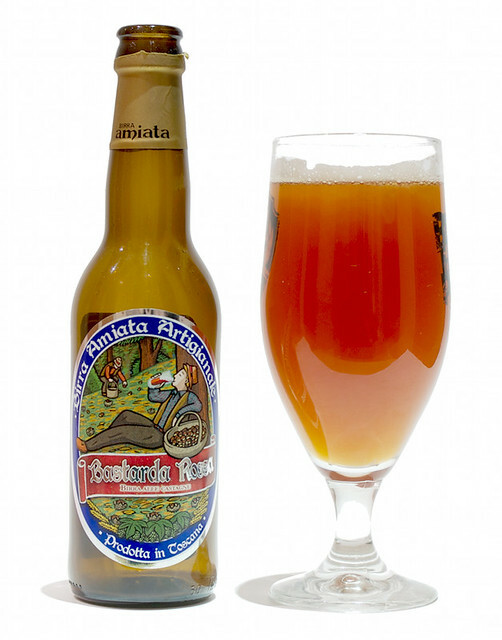 I was very pleased to see that one of the countries that was well represented this year was Italy, a land that I associated until recently with fizzy yellow beer that tastes pretty good but always costs too much compared to the wine in the restaurant where you’re trying it. However, after reading Zak Avery’s tales of wandering around the beer spots of Rome last summer I realised that there was something I was missing about Italian beer, and I don’t like missing out. 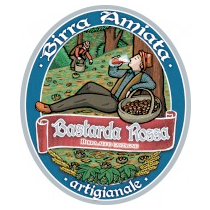 I had a long and drunken chat with the chap on the bar and he recommended me a few beers, including one that I chose mainly for the name – Bastarda Rossa. Which is pretty extensive for a beer label. The website claims three hops, so I assume that they dry hopped it with something afterwards or just changed the recipe since my bottle was brewed. It poured a rather cloudy (I know now why…) orangey red and had a nose of freshly shelled roasted chestnuts, sweet malt and a hint of sour white wine. To taste it was quite nutty, but in a rounded, oily way rather than a bitter, nut skin-like one, with a hint of the forest (green leaves, dry leaves and bark), a big malty middle with controlled sweetness and a hint of sugary sweetness at the finish. Quite tasty and definitely not what I expected to appear from Italy until recently.